These are the instructions to use PhoenixCard Tool to Flash .IMG Based Allwinner Stock Firmware on Android Smartphone and tablets. Requirements: Your Android Device should have at least 30-40 percent of battery to perform the flashing process. 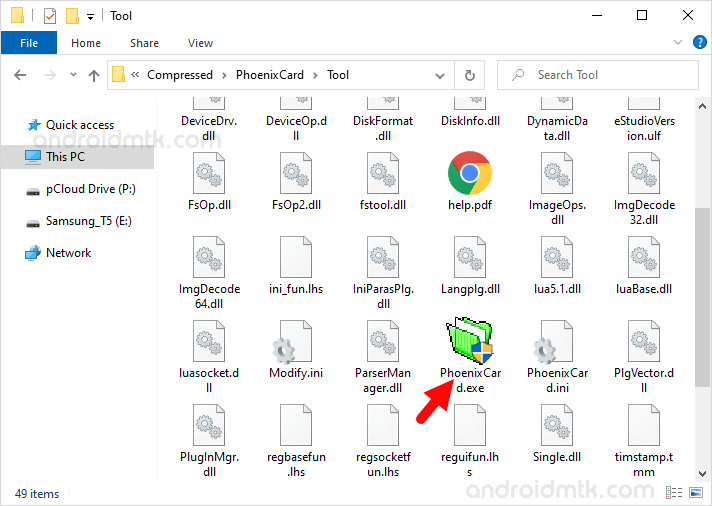 Step 1: Download and install the Android USB Driver on your Computer. 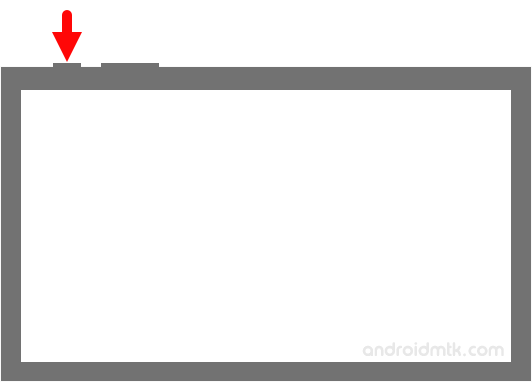 If in case you have already installed the Android Drivers, then SKIP this step. Step 2: Download and Open PhoenixCard Tool on your computer. Step 4: Now, Connect the SD Memory Card to the Computer. Make sure it is Empty, as it will be Formatted by the Tool. Step 5: Now, Add the IMG Firmware on PhoenixCard Tool (assuming you have already downloaded the .IMG Stock Firmware of your Device). Step 6: Once IMG Firmware is loaded in the PhoenixCard Tool, Click on the Burn Button. Step 7: Burning process will initially Format the SD Card and then it will write the IMG Firmware on the SD Card. 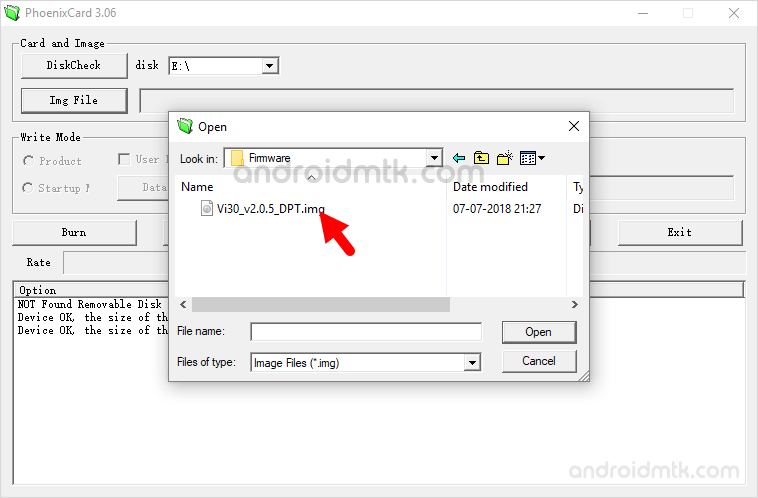 This process may take upto 2-10 minutes depending on the size of IMG Firmware. Step 8: Once Burning is completed, you will be able to see the Burn End Message. Step 9: Now, remove the SD Memory Card form the computer and insert it on the Android Device. Step 10: Once you have inserted the SD Memory Card on your device, you need to Boot your Android Device (by long pressing on the power button). Step 11: Once your device is booted, it will automatically Start the Flashing process on the device. 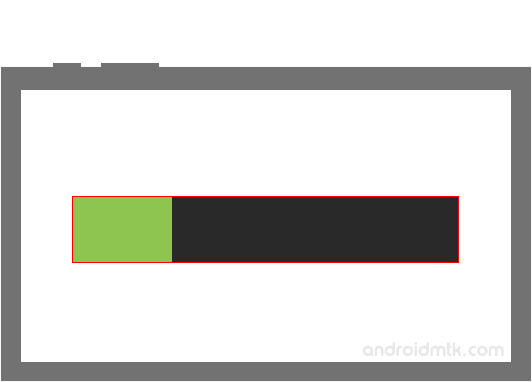 During this process you will be able to see the Green Progress bar on the device Screen. Step 12: Once Flashing Process is completed, Remove the SD Memory Card from the device and Restart it. Congratulations, Now you can enjoy the Stock Firmware you have flashed on your Allwinner Android Device. [*] Backup: We recommend you to take a backup of your personal data from the SD Card Memory as well as from the Android device. As Burning the Firmware on SD Card memory and Flashing the Firmware on Android Device will permanently delete your personal data. [*] Allwinner Chipset Only: PhoenixCard is meant to work on the devices running on Allwinner Chipset only. If your Android Tablet or Smartphone is running on any other chipset, then it will not work for you. [*] Alternative Tool: Livesuit, Phoenixsuit, Phoenix USB Pro are the best alternative tool, which also allows you to Flash the Allwinner IMG firmware on the Allwinner Android Device. [*] Credits: PhoenixCard Tool is created an distributed by Allwinner Technology Co. LTD. So, full credits goes to them for sharing the Tool for free.